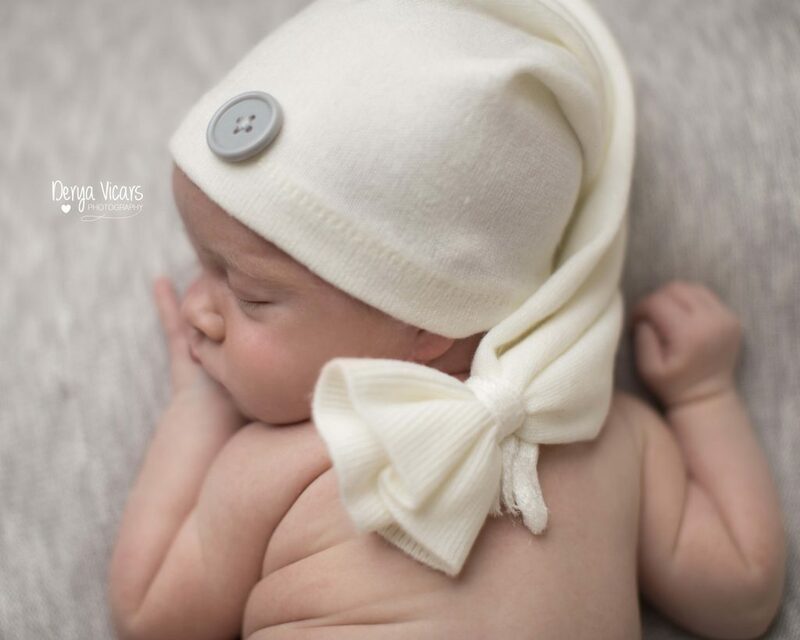 When Bodhi’s mum Rhian was still expecting him one of her friends purchased a newborn photo shoot for her as a baby shower gift. We think it is such a lovely idea because one day all those tiny clothes will be outgrown but your baby’s photographs will be there forever for you to cherish. 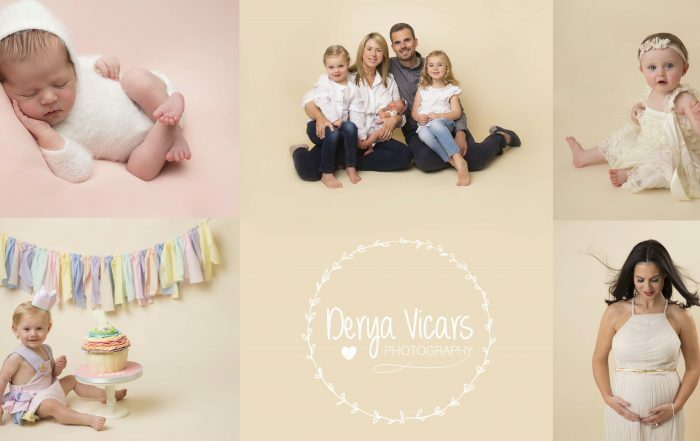 At Derya Vicars Photography we really love newborn photo sessions because we know that they don’t stay as a tiny baby for a long time. 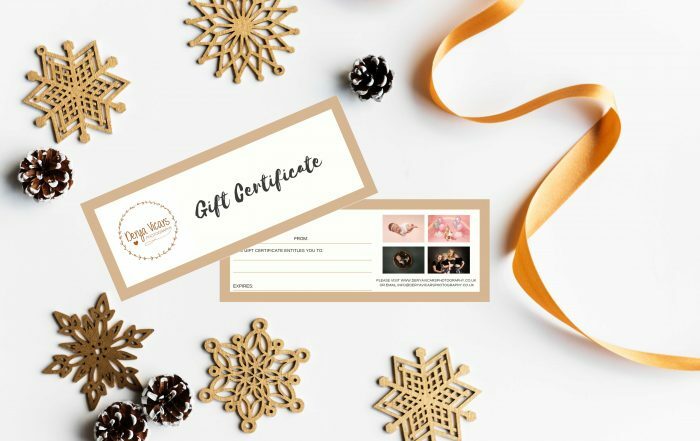 This time goes in a blink while you are trying to get used to sleepless nights, midwife and health visitor appointments…Then you notice that your baby is growing and changing every day. 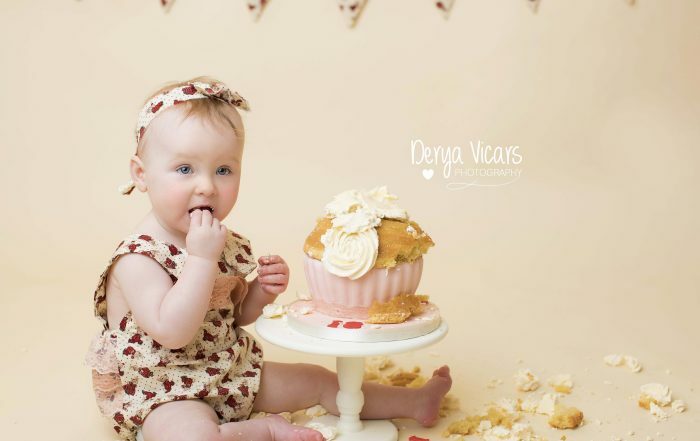 We love freezing those moments for you while your baby is still tiny so you will have such lovely memories to look back at and remember! As we style your baby photo shoot completely bespoke for you we always ask parents what type of colours they would like to have on the photographs so when we had a chat with Bodhi’s mummy she told us she would like us to use grey tonnes for both baby photos and also family poses. She also told us she really loves our black and white photos. 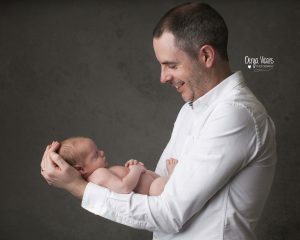 It is good to know parent’s expectations so we can provide a memorable experience for them as well as beautiful images. 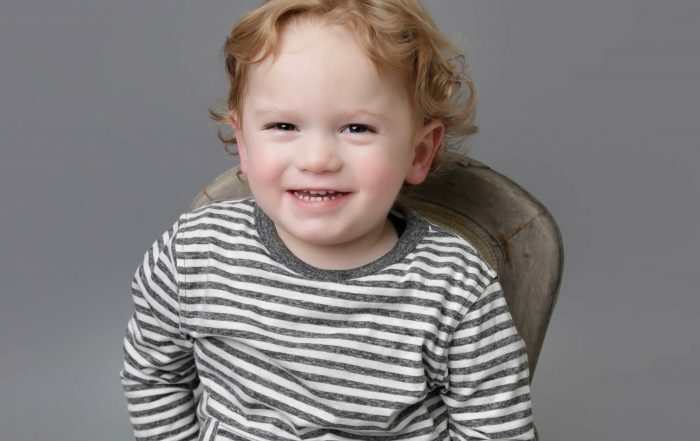 Finally, the day arrived for Bodhi’s photo shoot he came to the studio with his mummy, daddy and nanny. He was such a good boy during the whole photo shoot. He was calm and happy knowing that he can go to his mummy for a cuddle and feed whenever he wanted to. 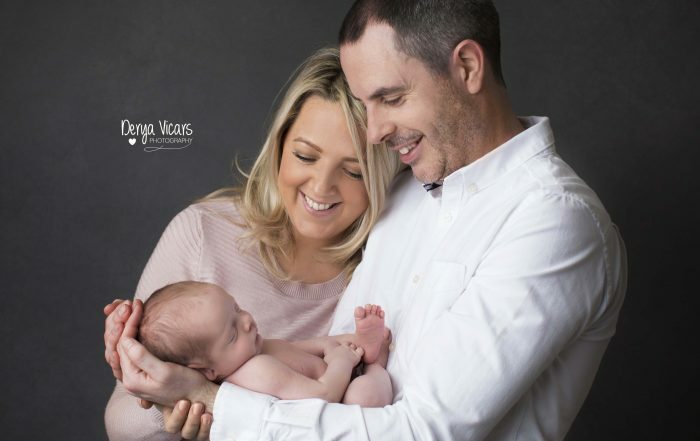 Our newborn baby photo shoots last up to 4 hours and we never book more than one newborn photo shoot in a day so we don’t have to rush our sessions and let the baby lead the sessions. This is how we can create a nice, relaxing time both for parents and babies. We love it when grandparents want to take part in the sessions. 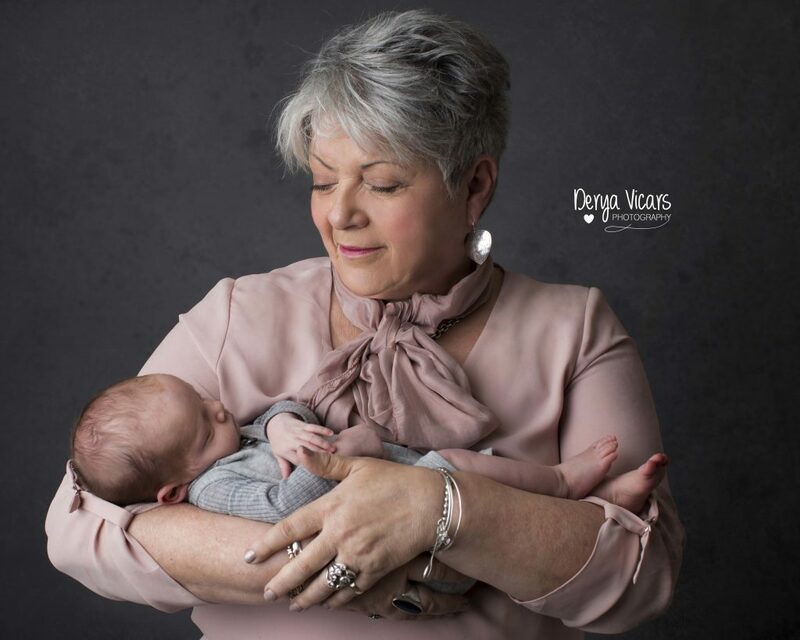 As Bodhi is a first grandchild it was a special photo shoot for the whole family so we really enjoyed photographing him with his lovely nanny. When they came back to view their photographs the tissues were out as both nanny and mummy were very emotional. After viewing our range of products we talked about what type of wall arts would be best to display in their house. Now, they have such beautiful images to cherish on their walls which matches the decor and the style of the house. 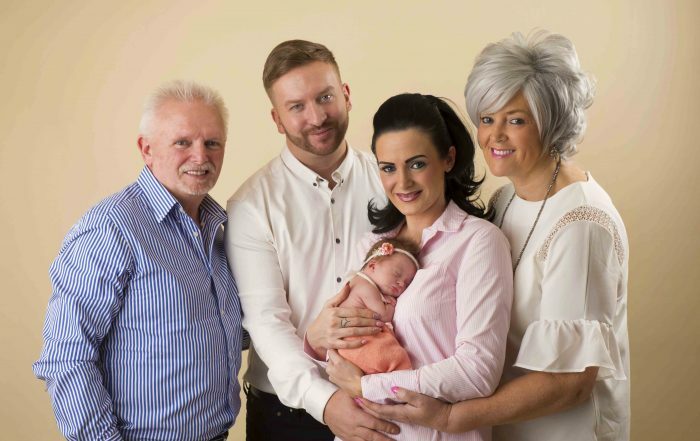 It was so lovely to meet this beautiful family and looking forward to see them again in the future. If you are interested in Wirral Newborn Baby Photo Sessions please get in touch. 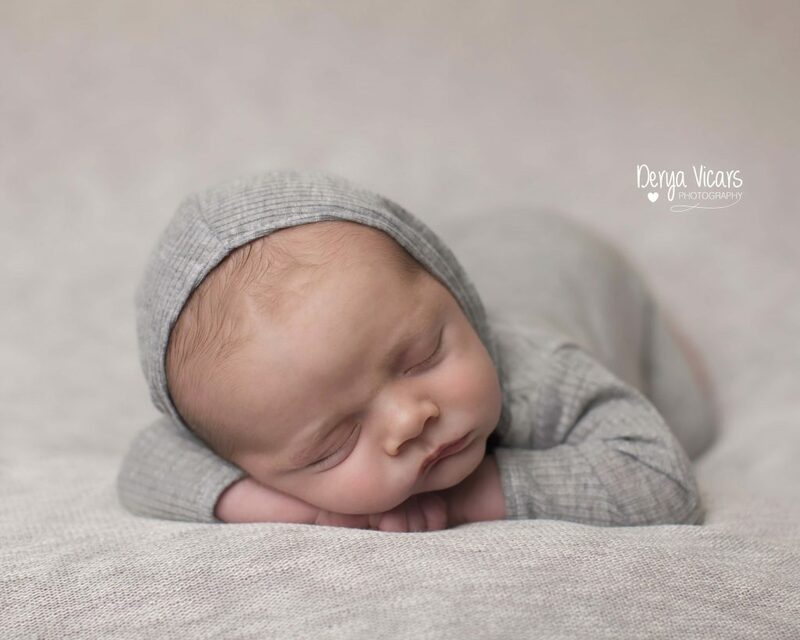 If you would like to view our Newborn Gallery click here.